Summary: 3 Card Poker is a great simple card game based on poker with great odds and payouts. 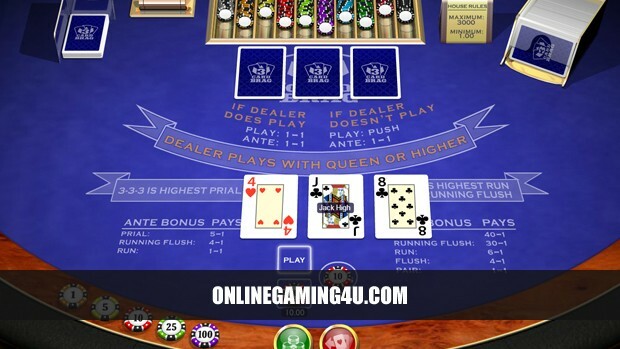 Three-card poker is a fast paced simple-version of poker that is popular worldwide. As the name so clearly implies, “3 Card Poker” requires three cards to be dealt to each player, with the winner being the player who can compose the best poker hand out of three cards, or bluff their opponent into folding. Established originally in the UK, three-card poker is now played in casinos worldwide in a number of different guises, and is also a popular recreational gambling game outside of casinos and organized gambling. 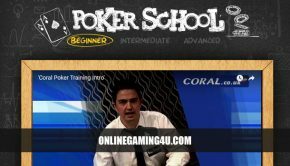 So what are the basics behind three-card poker, and how is it played? There are two clear variations to three-card poker which are popularly played across the world. The first of these, and perhaps the most simple, is pairplus. Pairplus is a straightforward bet on the cards that will be dealt, with fixed odds set by the house determining payout on any particular outcome. A pair usually pays out at around 1-1, ranging up to 40-1 for the straight flush. 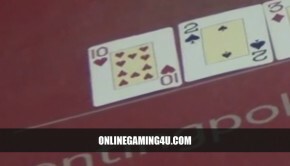 Given that only three cards are used in game play, pairplus is a quick ad exciting variation on regular poker, and one that has unsurprisingly found favour among poker fans the world over. The second variation of three-card poker is that most closely linked to regular poker, known as ‘ante and play’. 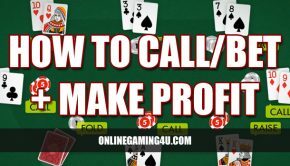 This variation takes on a much more familiar poker feel, with bets exchanging between two or more players and raising/folding permitted elements to the game. The cards are dealt after the player puts in the predetermined ante, or minimum bet. The player then has the choice to fold his cards (and forgo the ante) or to continue playing on, perhaps raising as he does so. Depending on the banker’s hand, there are three possible outcomes – that the banker does not qualify (i.e. does not have a hand of at least Queen high) and hence the player wins by default, the banker does qualify but the player has a better hand and as such wins, or the banker does qualify and has a better hand than the player, thus meaning no pay-out on that particular hand. Should the banker qualify, betting continues through one round of raising before the game is decided. There is also a bonus payout available for the best three hands, paying out up to 5-1 on the original ante to player who are dealt the best hands. Of course, given that the ante is established prior to the cards being dealt, there is no way to leverage this bonus to your advantage as a player, and it serves rather as good fortune in addition to any winnings from actual gameplay. 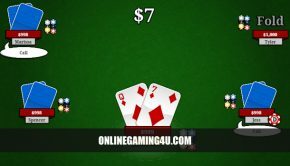 Three-card poker is similar in many respects to regular poker, yet provides a popular, slimmed down alternative for casino play and recreational purposes. From humble origins, three-card has grown to become one of the more popular variations of poker, which can be played in casinos across the world with only minor rule variations.